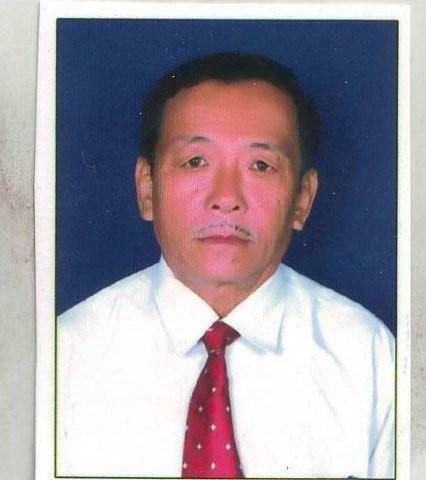 Dalu Das Rai who contributed a land for school and he is the Chairman of the school. He was a social activist of the Laxmipur village district and worked in the community to protect forest preservation and green environment and lives in Laxmipur village,Nepal. He is one of the core founder member of PEBS. 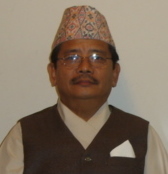 Man Dhoj Rai lives in Honolulu,Hawaii who voluntary helps to the Nepali community of Hawaii and is a former President of SNEHA organization in Honolulu. 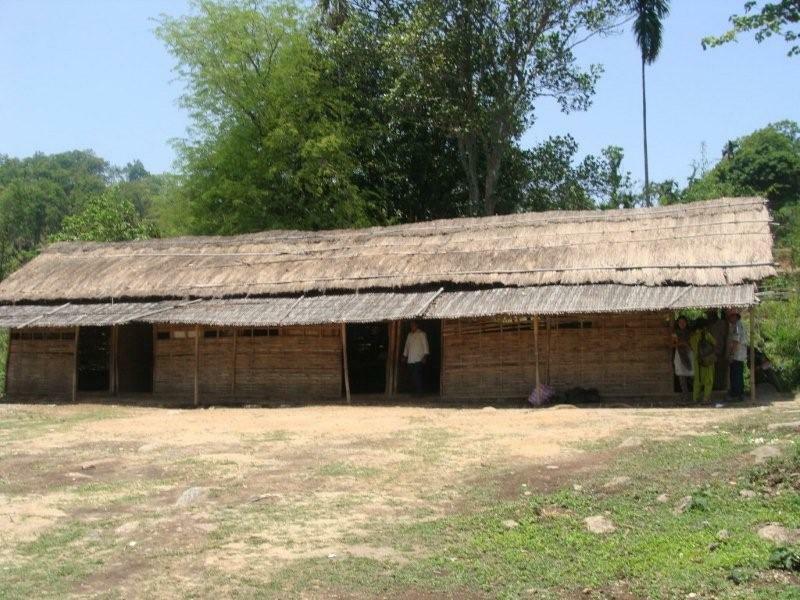 He is a major financial contributor to develop school in the Laxmipur village. He is one of the core founder member of PEBS. Bhima Rai establishes day care center in Honolulu, who has ran own business for long time. she is one of the main voluntary fundraiser and financial contributor for Laxmipur village school who is also,member of SNEHA and founder of Nepali School in Honolulu,Hawaii. Mahesh Limbu is a student and graduated from US college/ University in the science of Management. He is one of the main adviser to establish school in the Laxmipur village who lives in Somerville, Massachusetts. Jit Man Rai is one of the core founder and land doner for the school. 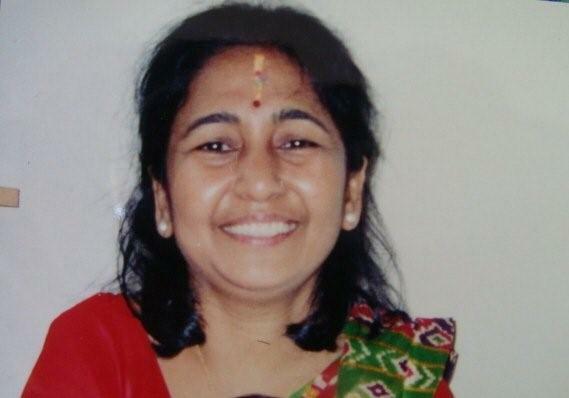 Hasta Das Rai is one of the core founder and land doner for the school. Students and founder member's group photo. Copyright @ 2019 Prakashmuni English Boarding School-Ilam, Nepal. All rights reserved.